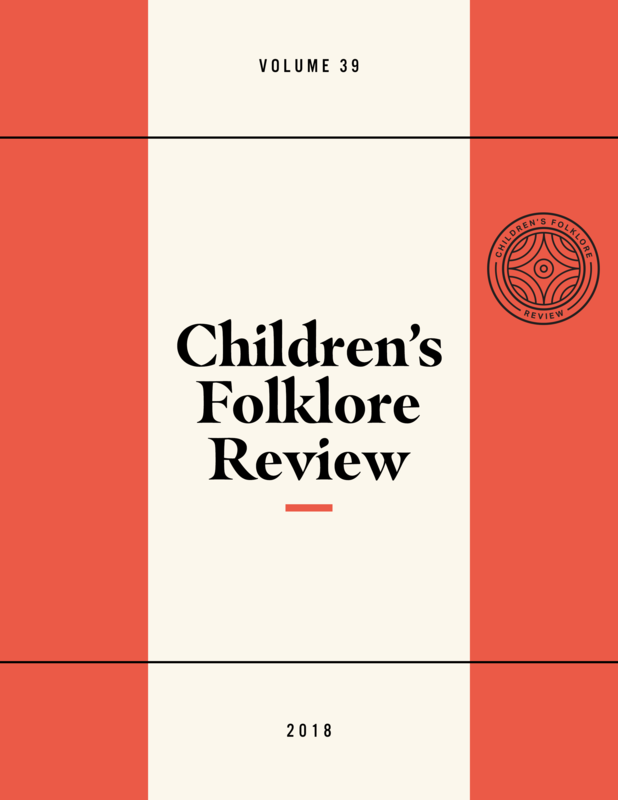 In this article, I examine an episode of fantasy play, and a related theatrical production, as arenas for the creative processing of a child’s experience. My five-year-old son, Michael, constructs a microcosm of our field site in Acapulco, Mexico, and animates a drama featuring dinosaurs in mortal conflict. My intention is to explore the ways a child makes sense of place through imaginative play, and, further, to address the role of artistic expression in the child’s growing mastery over his material and social environments.